Rice cakes are hard and crunchy snacks with various shapes, which are mainly made from puffed rice. As the healthiest, low calorie & fat and convenient snack, they are favored by many people in different countries. With the growing demand for rice cakes, more and more people start to do a rice cake business to make a profit. 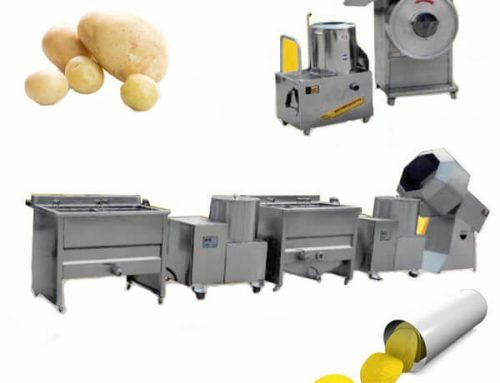 Our company, the specialist of supplying rice cake machines, would like to serve you for your snack food business with the suitable cake rice production line including puffing machine, sugar cooking machine, mixing machine, food forming machine and packing machine. 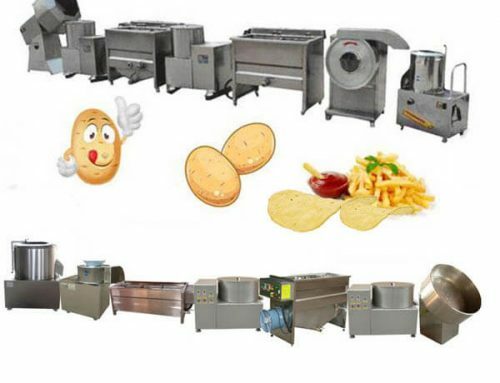 There are different models of machines in the production line and you could choose suitable ones to start your business! The puffing machine is a machine with the largest puffing capacity in China and heated by liquid gas or natural gas. It is strictly tested before leaving the factory to ensure its high-security rate. 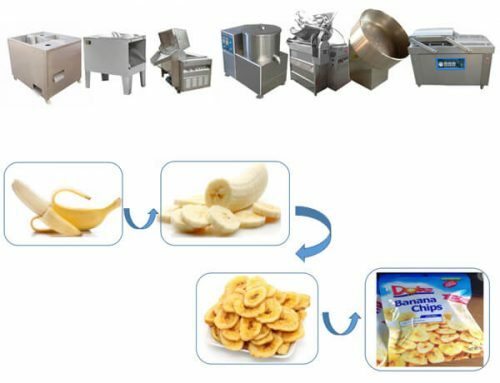 With large productivity and low energy consumption, it becomes the first choice among domestic puffing food producers. 1. This stainless steel food puffing machine is especially suitable for puffing and expanding all kinds of rice, corn, barley, wheat, bean, maize, sorghum, millet, peanut, sunflower seeds, sesame, Chinese chestnut and etc. with crispy taste and lively shape. 2. Keeping the original flavor, color and nutrient of the raw material to the maximum. 3. 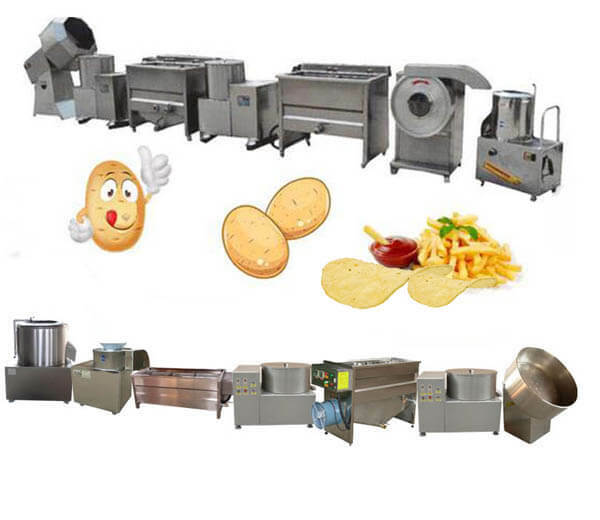 Ideal for leisure food factory, bakery, drinks shop, fruit and vegetable processing factory, and condiment processing factory, etc. 4. Equipped with a thermometer and a pressure gage, automatic measuring tank internal temperature and pressure.5. Fast speed, cost saving, simple structure, easy operation, and good working performance. The sugar cooker is used to cook massecuite automatically in rice cake production line. The whole machine is made of stainless steel with stainless steel inner pot and outer pot treated with anti-rust paint. It has a beautiful outlook and easy installation. One of the heating energies you can choose for the machine operation like electricity, steam, or diesel oil and so on. 1. Full burning, smokeless, dust-free, little carbon, and no environmental pollution. 2. Reasonable structure for evenly heating and convenient operation. 3. Energy saving and temperature easy control4. 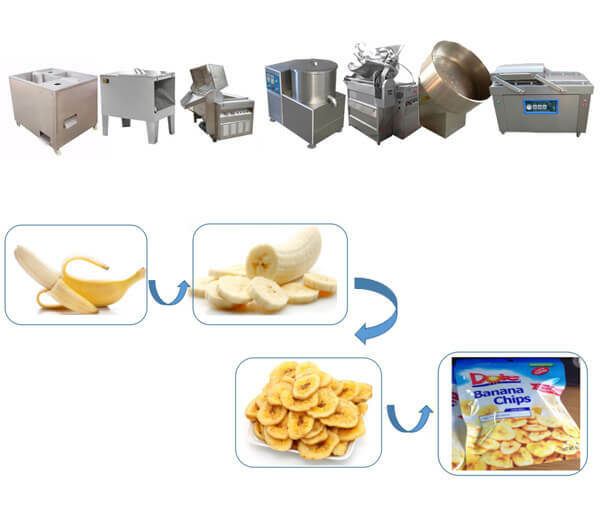 Be widely applied in food processing such as candy, medicine, dairy, cake, sweetmeat, beverage and etc. 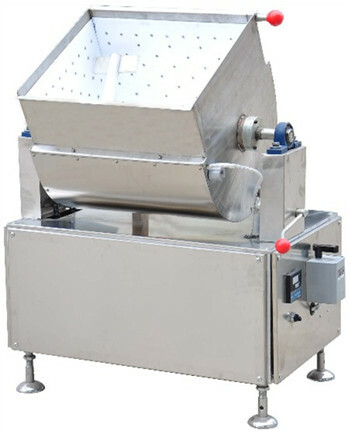 The rice cake mixing machine is a pioneer product and a new high-efficiency mixer. Its most distinct character is the hopper with constant temperature device and made anti-sticking treatment. All its links are designed to minimize heat loss. 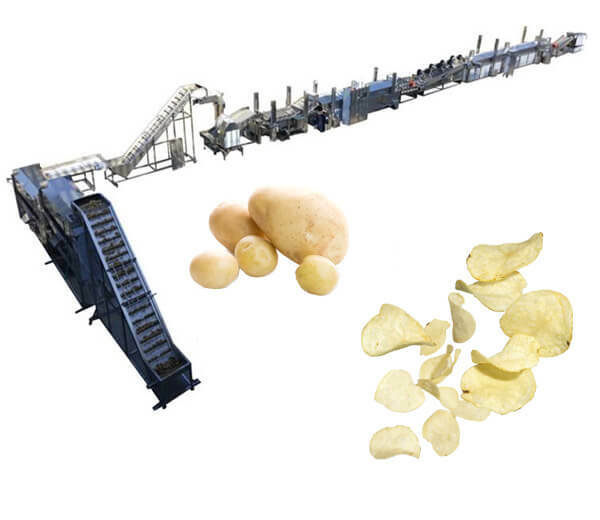 With good performance, the mixer can achieve fine mixing efficiency in a short time. It is widely used for mixing swelled candy rice, rice grain pattern, melon seeds sugar, peanut sugar and so on. 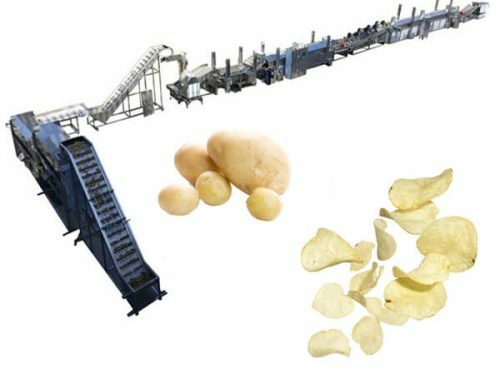 Rice cake forming machine has the function of forming the mixture of puffed rice, puffed wheat or other puffs, oats, nuts, peanuts, beans, and sugar into required shapes with the help of molds. The shapes produced can be various like round type, cylinder type, square type, rectangle type and etc.. The molds and hoppers of forming machine have been conducted with anti-stick disposal. 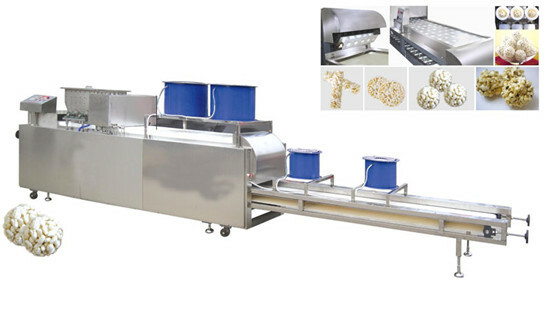 With high efficiency and quality, our forming machine is widely used in rice cake production line. 1. Controlled by the computer system, the forming machine always runs stable. 2. 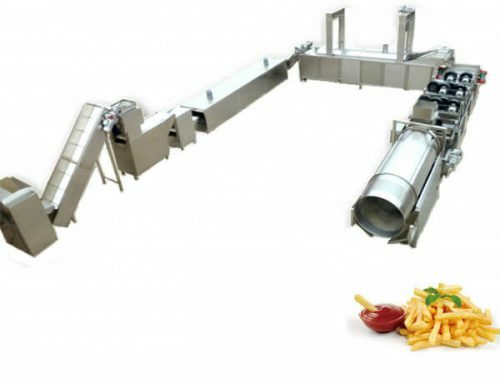 Machine parts which contact the foods are made of food-grade stainless steel, such as molds and feeding hopper. 3. This forming machine is fully automatic, including auto feeding, forming and discharging. 4. It is widely used in rice cakes, wheat cakes, etc. of various shapes, such as a square, round, bar. 5. The sizes of the molds can be designed and produced according to your requirements. 6. The length of the cooling conveying links can be changed or cooling fan can be equipped based as required so as to enhance the cooling effect. 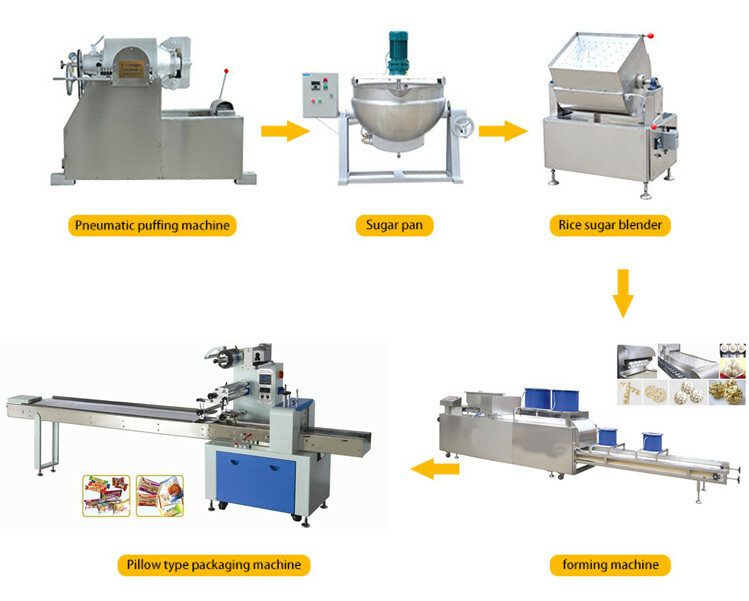 The packing machine is suitable for packing regular objects such as biscuit, egg pie, bread, chocolate, candy, instant noodle, moon cakes, hardware, daily consuming ware, industrial parts, paper box or trays. 1. Double transducer control(can use servomotor), flexible bag length cutting, without adjusting the unloading working, saving time and packing films. 3. Self-diagnosis failure function to display failure clearly. 4. High sensitivity optical electric color mark tracking, digital input cut position which makes the sealing and cutting more accurate. 6. 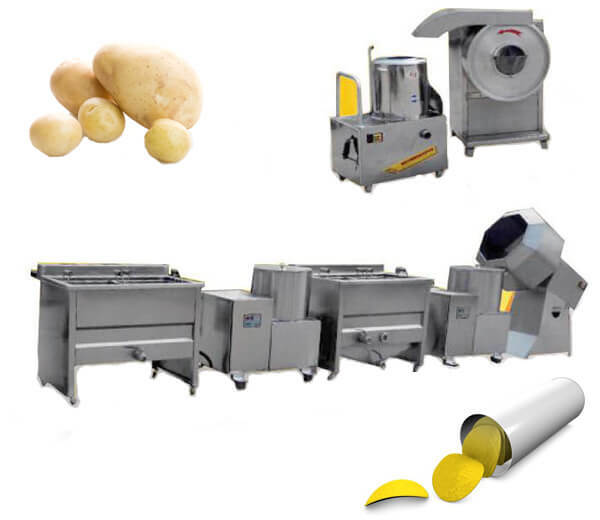 Stopping the machine in a selected position, no sticking to the knife and no waste packing film. 7. Simple driving system, reliable working, convenient for function adjusting and upgrading.